DIRECTIONS: Look for yellow signs to help you. 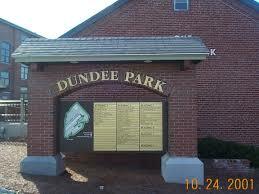 Dundee Park is located at the intersection of Railroad Street and Essex Street in Andover. Enter the complex and continue straight until you can take your first Right turn. After turn, follow down hill. Congregation Beth Israel is in the long buidling on the Right. 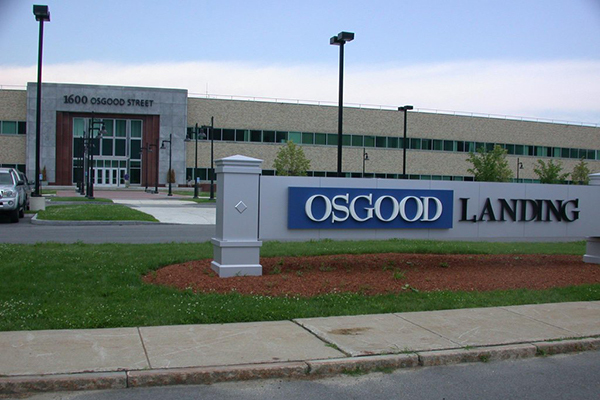 There is some parking near the building and more if you continue past the building and up the slight hill.